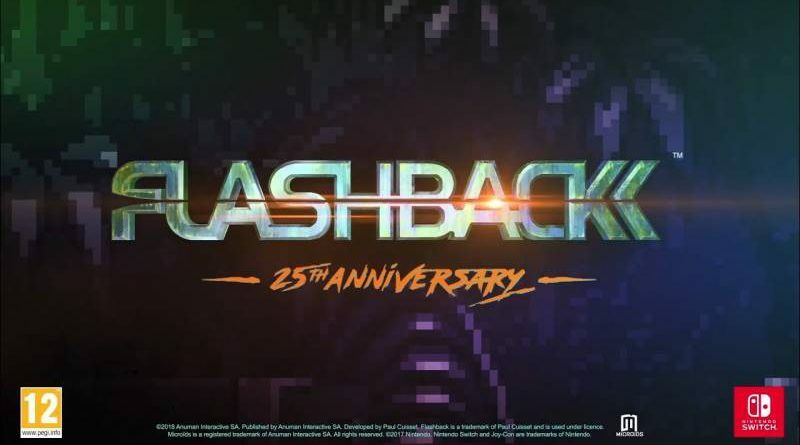 Microids and Paul Cuisset today announced that Flashback 25th Anniversary will launch on Nintendo Switch on June 7, 2018. 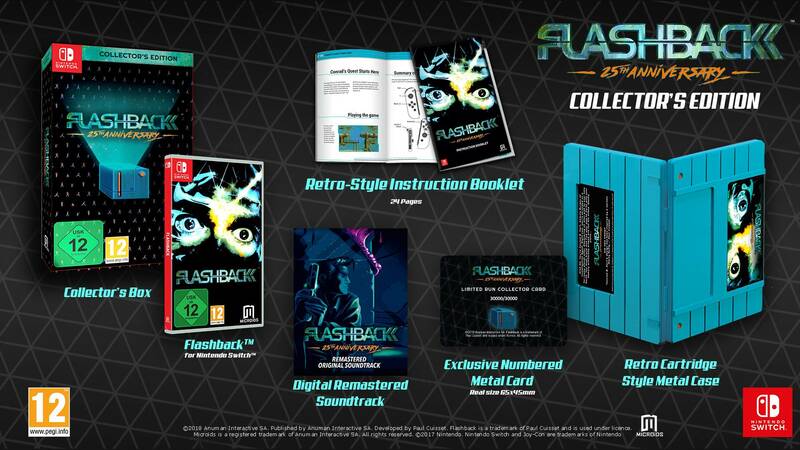 To celebrate the release of Flashback 25th Anniversary, Microids is releasing a Collector’s Edition in Europe and Australia on the same day. Flashback 25th Anniversary lets players choose between the original 1993 gaming experience and a modern version. The modern version features Post-FX graphic filters, completely remastered sound and music, a new “rewind” function variable to the level difficulty as well as tutorials. The game is entirely subtitled in English, French, Italian, German and Spanish.